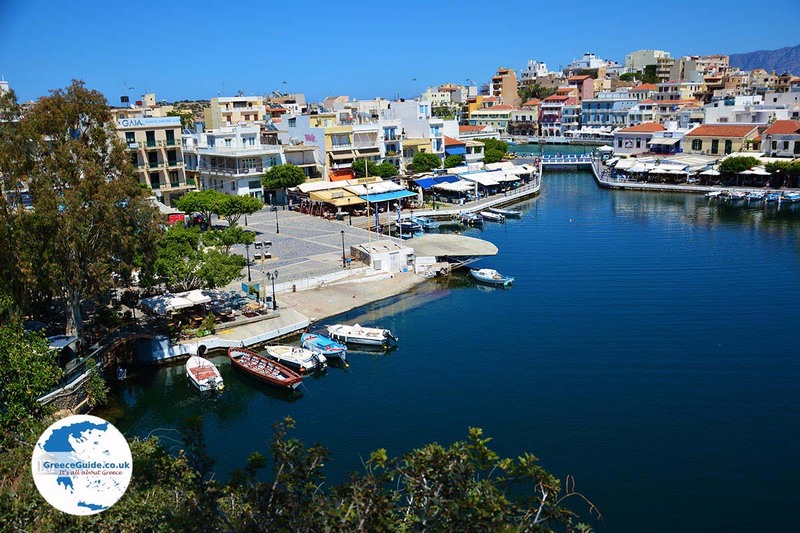 Agios Nikolaos Crete. 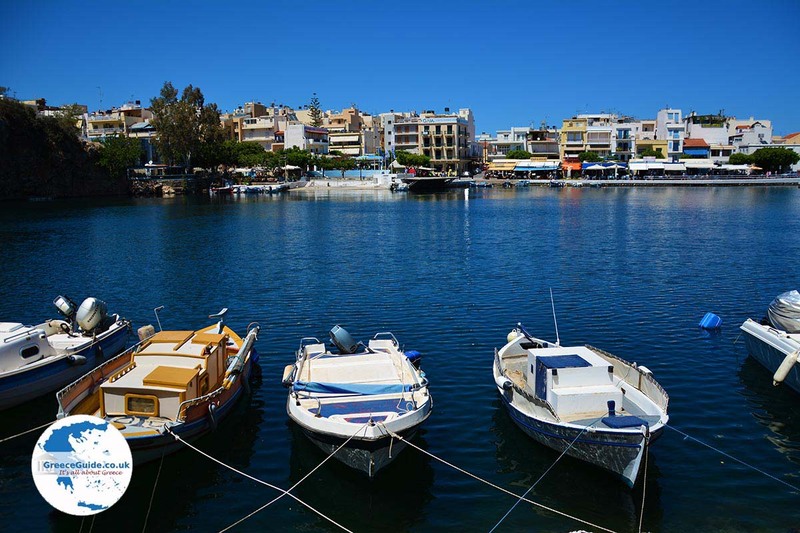 Agios Nikolaos is located in the northeast of Crete, east of the capital Heraklion and west of the town of Sitia. It is the capital of Lassithi. 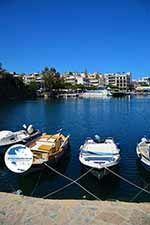 Agios Nikolaos is so beautiful because of the inland lake Voulismeni, surrounded by high cliffs. The lake was connected to the port via a canal in 1867 and 1871. 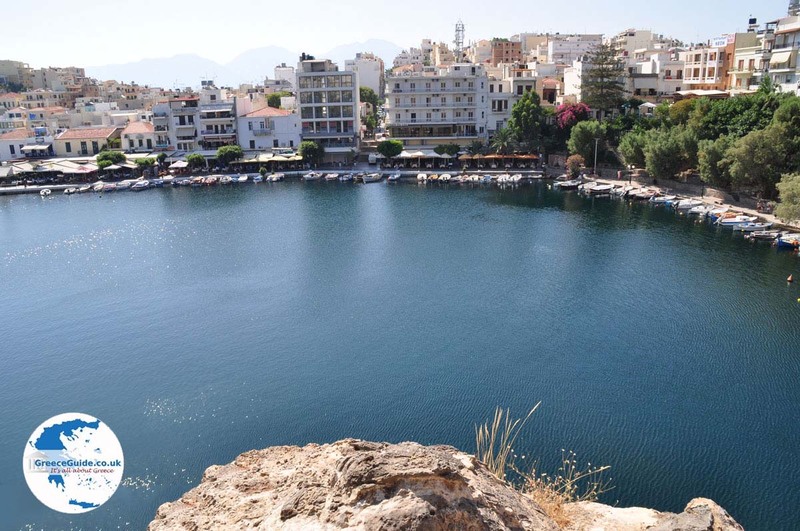 It is claimed by many Greeks Voulismeni would be bottomless (certainly very deep), You are not allowed to swim in this lake. However, you can sit comfortably at one of the many terraces around the lake. 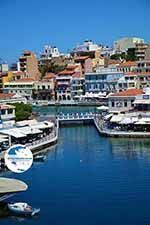 Agios Nikolaos is a busy tourist resort, in the summer heaps of restaurants, hotels, bars and shops. In winter almost all shops, hotels and restaurants are closed. 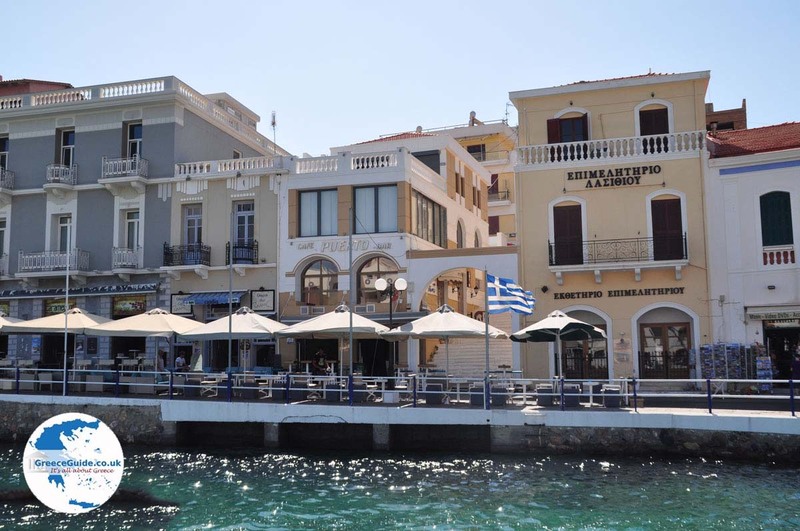 The name Agios Nikolaos means Saint Nicholas, or Saint Nicholaos. This is the patron saint of sailors. 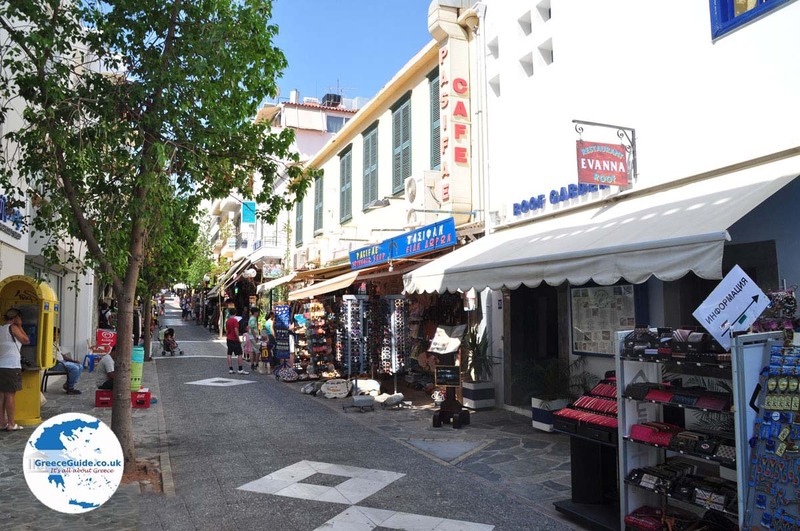 When the ruling Nikolaos is the emphasis on the o (the second syllable of Nikolaos). For many people it’s hard to pronounce. 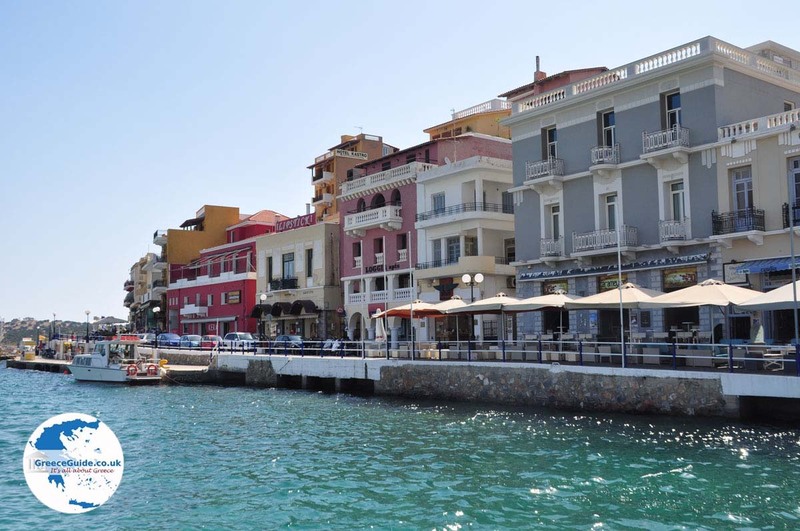 Agios Nikolaos is well served by public transport. 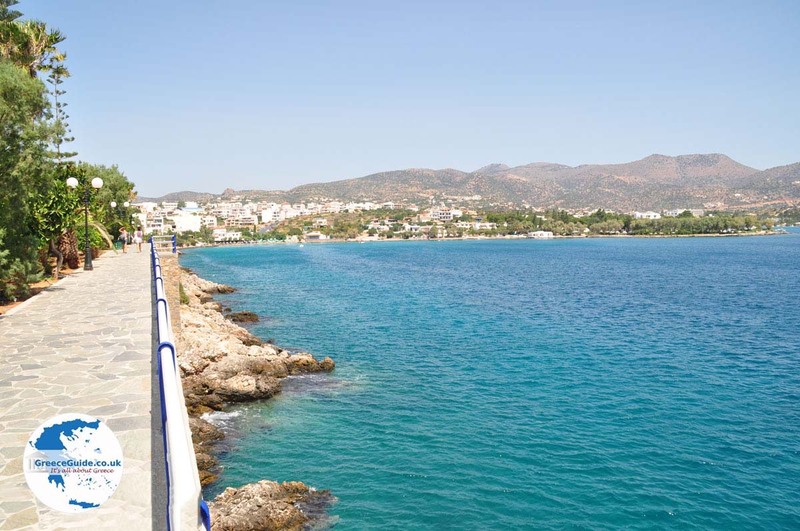 There are regular buses along the north coast of Crete. 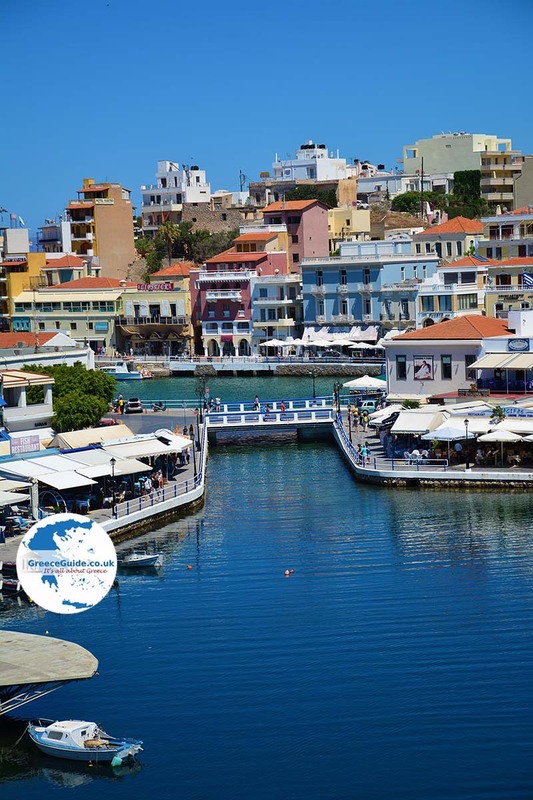 In Agios Nikolaos theres a folk museum and an archaeological museum with finds from the Minoan period. 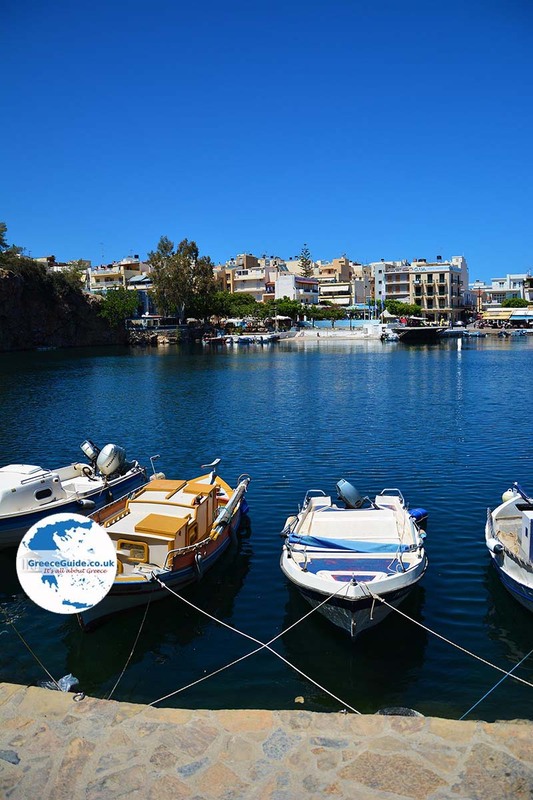 It’s fun to make a trip by boat from Agios Nikolaos to the nearby peninsula of Spinalonga. 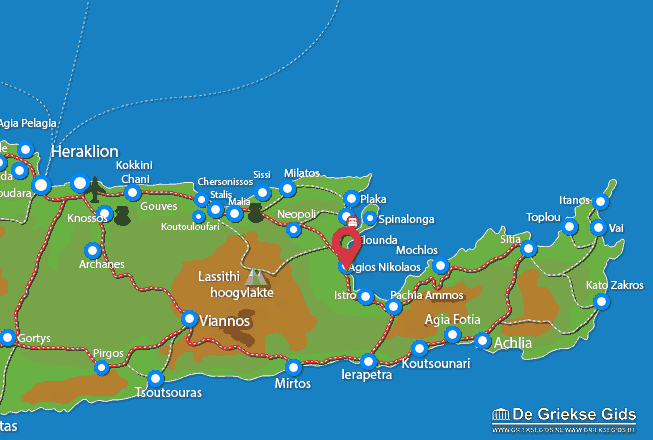 The road to the south is the narrowest part of Crete, so you can get from the north coast to the south coast in 25 minutes. 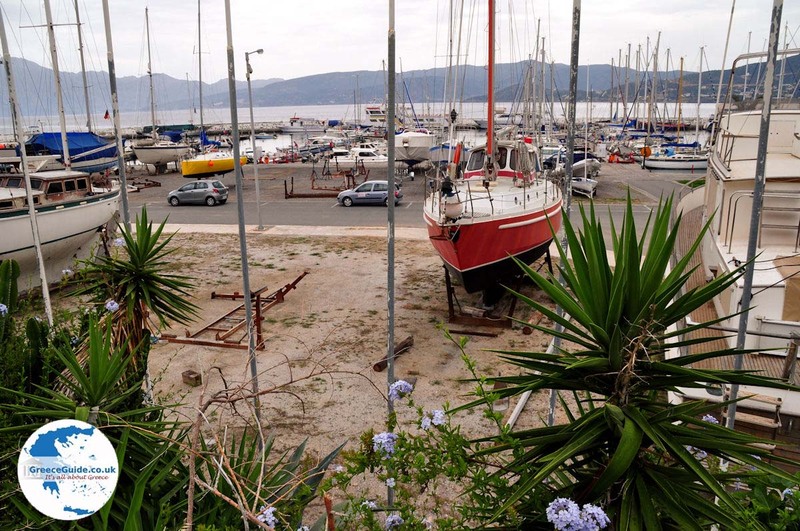 You will arrive in the village of Lerapetra.